We’ve started a Facebook group so there is a central place to let you know when we have extra boxes of our delicious, organic and locally grown produce available. 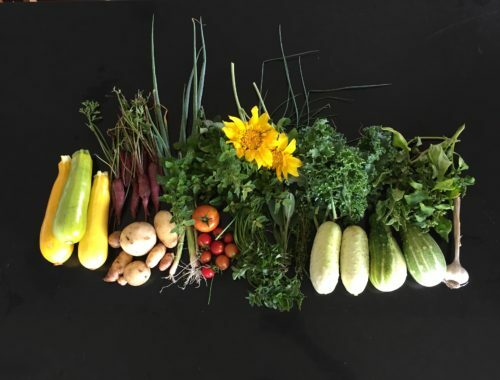 We are now offering a mid summer season membership for our CSA weekly veggie boxes. It’s for 6 weeks starting from 24th January 2018. Sign up before 1st January and receive a 10% discount. Pricing and details see link below. Memberships are limited so be sure to get in early! 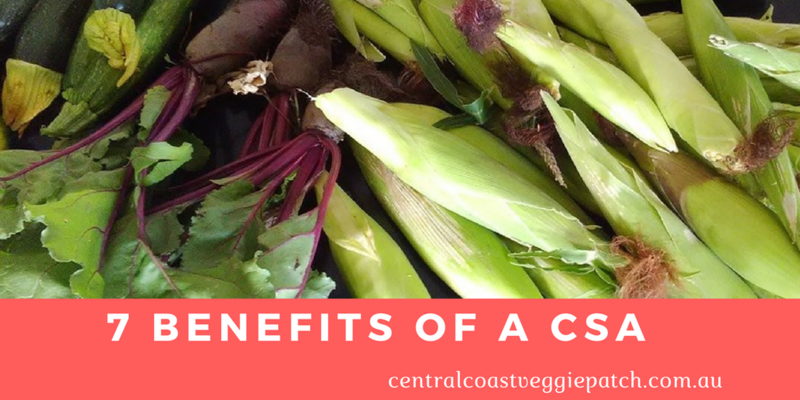 There are a lot of reasons to join a community supported agriculture (CSA). 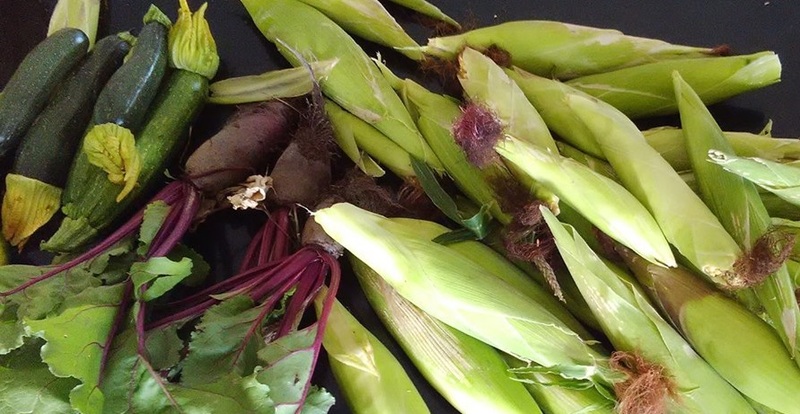 Here are 7 benefits to joining your local CSA. Fresh locally grown fruit and veggies. You can’t get fresher than produce picked the very day your pick up your box of veggies. Farms give their members the very best of their produce, and many even offer herbs, eggs, and more. Learn about new fruit and vegetables. Your weekly CSA box contains a variety of fruit and veggies, some of which may be new. Don’t worry, recipe cards included in the box will help you with including new veggies in your meals. Better understanding of the seasons and what grows in your area. It’s about a connection to the land and how the seasons effect food availability. Relationship with the farmer. Getting to know your local farmer, their organic farming practices and knowing where your food comes from is immensely satisfying. You are welcome to visit the farm and find out more about the farming methods used. Organic food. 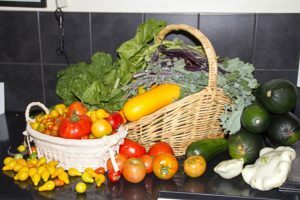 It’s comforting to know that the fruit and veggies in your CSA box are completely pesticide free and grown in rich soil to guarantee nutrient dense produce that tastes incredible. Supporting your local farmer and community. Not only do you support your local economy, by purchasing your CSA boxes up front each season you support your farmer at a critical time. Farmers outlay significant funds for seeds, irrigation, mulch and infrastructure such as netting and trellises way before actually having any produce to sell. Time saving. What you give up in choice, you definitely gain in convenience. Picking up a box simply takes less time that going to the farmers market or choosing, bagging, and paying for produce at the store.